Just like Kindergarten, kids come into first grade with different abilities and knowledge. Not all kids will have the same level of reading readiness or communication skills, and that’s to be expected. First grade is an opportunity to grow the language skills that the began developing in Kindergarten, and to really delve in deeper. Kindergarten began the foundation for reading, processing sight words, and CVC (Consonant Vowel Consonant) words, but first grade is when students strengthen their reading skills and begin reading and writing with more complexity. During the course of first grade, kids will learn to spell words and by doing so will learn more about the English language. By the end of first grade they should have a better grasp of spelling three and four letter words and compound words. They will also learn general spelling rules like “i” before “e”, and how to write words in the possessive form. Reading comprehension will really begin to grow at this age. You can ask them questions about what they’re reading, like what the characters are doing or what happened in the story, and they should be able to give you an answer. At this age, it’s still a good idea to take the time to read with then. Just because they’re learning to read on their own doesn’t mean that there isn’t value in continuing to read to them. It’s highly likely that they will be able to grasp the concepts of stories that are well beyond their personal reading level, and that’s where you come in. Taking time to read with them will develop their listening skills and deepen their comprehension as well. In first grade, students will take their basic understanding of writing and grammar to paper. They will learn how to write upper and lower case words to form sentences, and work on mastering basic grammar ideas like capitalization, periods, and simple sentence structure. This is also a great age to let them begin writing their own stories. This will help them develop ideas like the beginning, middle, and end of a story, and allow them to use their imaginations to create something that interests them. What Should First Graders Read? What first graders read largely depends on you and your child. The most important aspect of reading in first grade is for kids to develop an ongoing interest in it. While it’s important to teach them reading basics, it’s even more important for them to enjoy reading. This can be developed by picking books that they want to read in areas of interest that will make them want to put in the work. To help you get started on your first grade reading list, we have some titles that we recommend in a variety of subjects that will hopefully get your kid excited to read. If you’re interested in homeschool curriculum for first grade language arts, we have a couple recommendations. 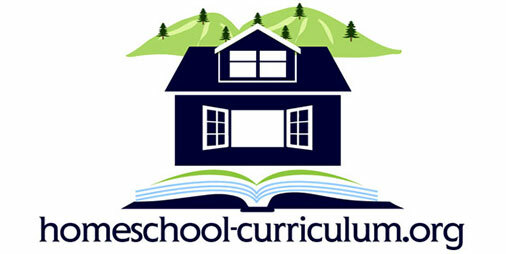 One of the programs that we recommend is Homeschool Complete. 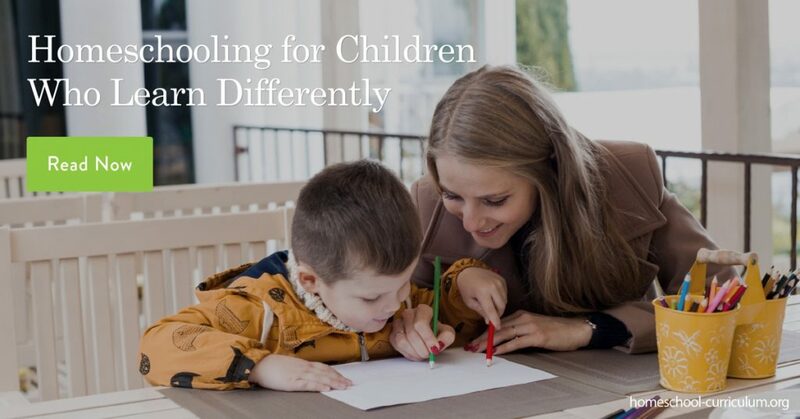 Homeschool Complete was created by Debra Arbuthnot, a Mom of three who has 27 years of experience working at all levels of schooling both in the public and private school systems. She also homeschooled her children and used her own curriculum to educate them. Homeschool Complete has a number of reading curriculum that fit a variety of levels and skills for your burgeoning readers. These can be purchased separately, or she also offers a complete set of curricula that would be needed to cover all the first grade subjects. Grammar Galaxy is a great choice that makes grammar fun and easy both to teach and to learn. The early grade edition is called the “Nebula Kit” and it makes learning fun because it weaves grammar rules into a story about Kirk, Ellen, and Luke saving the galaxy from Gremlins who are trying to destroy the English language. This curriculum includes lessons on grammar, spelling, vocabulary, reading comprehension, and reading skills. 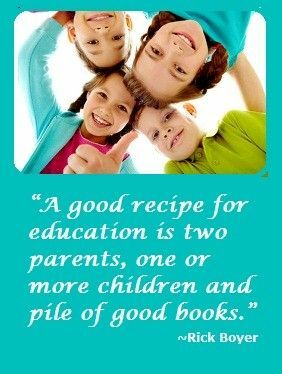 Previous Post 3 Reasons Homeschooling Could be the Smartest Way to Teach Kids Next Post Why Do Parents Choose to Homeschool?